V Infusion therapy has been making headlines recently with many A-list celebrities undergoing vitamin drip and detoxification treatments. 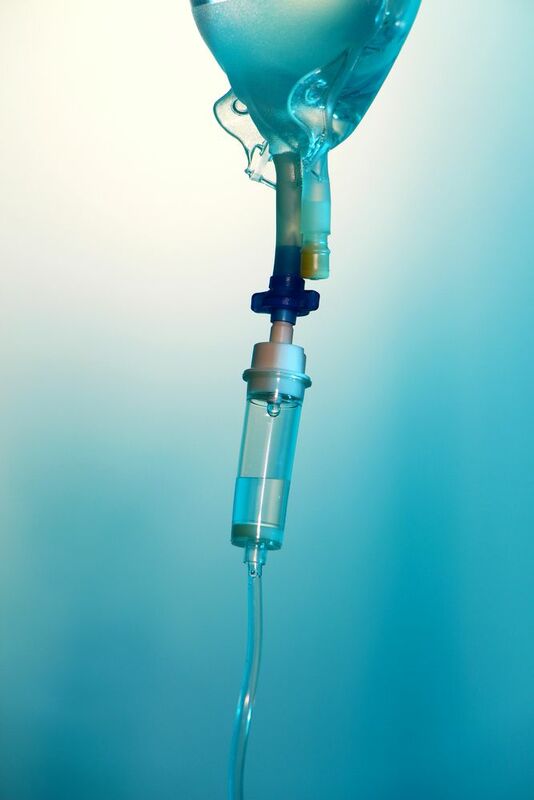 IV therapy is used as a hangover fix, to stop colds & flu, restore memory, and a sports enhancement. Now, Dedicated to Health Medical Group in Pasadena, CA has brought it to you. During your consultation, DHMG will assess your unique health needs, discuss with you your health goals, and develop a customized IV treatment plan. PASADENA, Calif. - May 18, 2016 - PRLog -- Dedicated to Health Medical Group (DHMG) http://www.dedicatedtohealth.com, famous for Natural Hormone Therapy, Nutrition, Weight Loss, and Anti-Aging, is adding IV Infusion Therapies to their life extension menu. So how do IV vitamin and nutrient infusions work? The past is catching up with all of us. As we age, our cells slowly break down over time and the more damage we do or did to our body, the harder it is for our body to absorb good nutrients and detoxify. Many of us eat healthy but often we don't get enough sleep or we are exposed to toxins through bad air, water, and food. DHMG states that "Our poor little guts cannot absorb enough essential nutrients and over time our cells become damaged, inflamed and our bodies overwhelmed with toxins. This leads to fatigue, viruses, bacterial infections and many other diseases we try to fight off." Patients often use oral supplements to try and compensate, but our inflamed guts cannot absorb most of them and so then they think "nothing works". 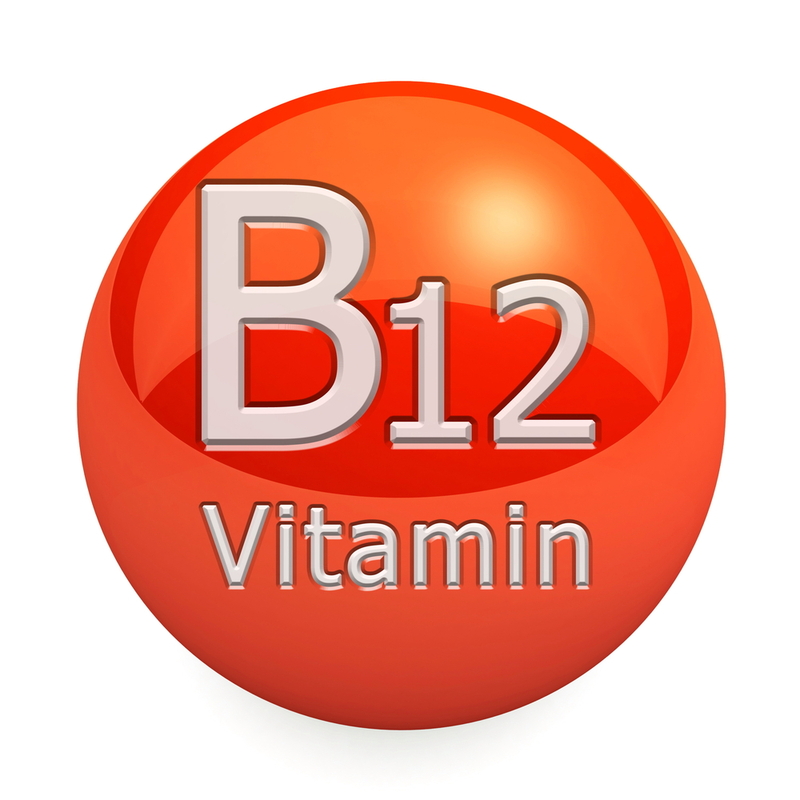 In addition to this, many essential vitamins and nutrients are not absorbed orally. Not only this, DHMG explains, a number of nutrients we need to take for proper absorption and detoxification are expensive at the amount we would need orally or make us sick when taken at the amount needed. With an IV infusion, DHMG BREAKS ALL BARRIERS. 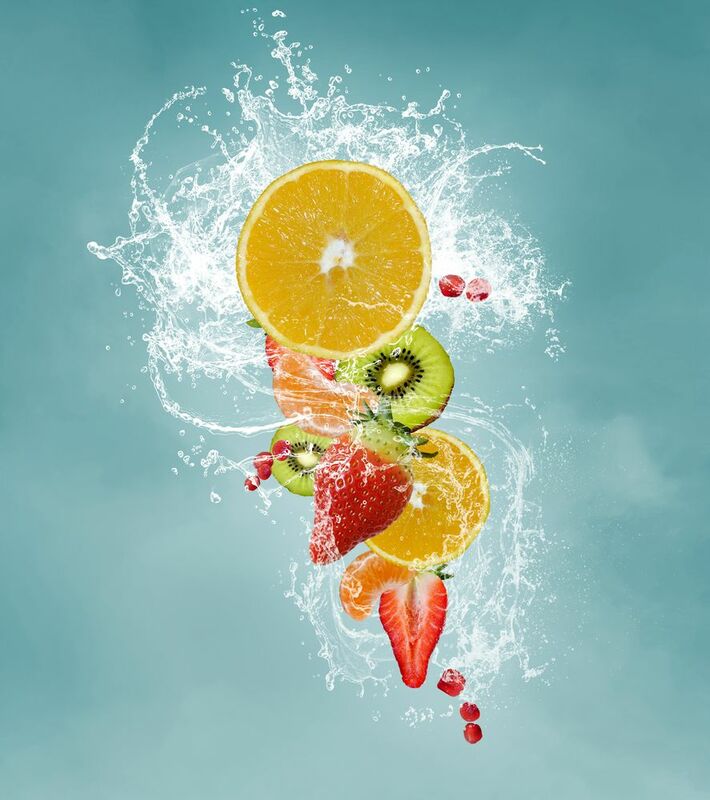 DHMG customizes the proper vitamin and nutrient solution for each patient. They push the much-needed nutrients right into the blood where you need it most, correcting deficiencies, improving cellular health, detoxifying and decreasing inflammation. With IV vitamin therapy, we can bypass the gut and go straight to the blood where it's transported IMMEDIATELY to the areas it's most needed. Healing can take place immediately, energy comes back and our body can RE-BOOT.